Nohelia Raissa Fernández Sánchez is a community manager and communicator in Cochabamba, Bolivia. 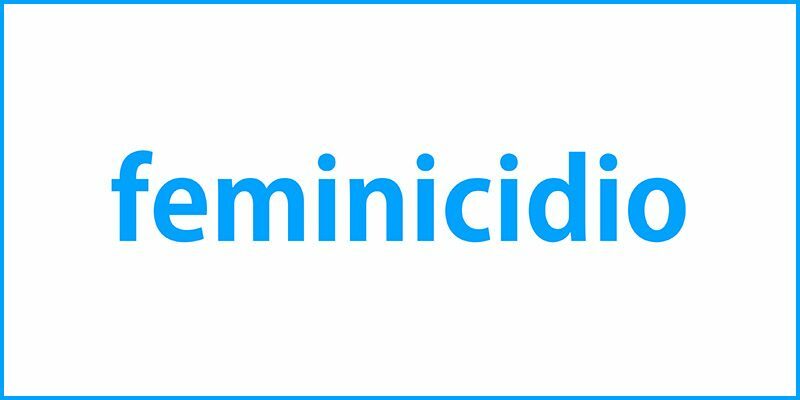 The following is Nohelia Raissa's analysis of the word cloud for the term “feminicidio” (feminicide). What I most want to read, hear, or see after news of an act of feminicide is that they sought and managed to obtain “justice,” and that it was possible to obtain a conviction for the feminicide. [I would like to see] that the investigation be highlighted in the form of follow-up of the case. Also, that the trial becomes news as seen from a gender perspective, respecting public policies and executing the policies through to funds designated for the victim, which can help her in the exercise of her rights. We ask for responsibility in the treatment of the news [about feminicide], which is more than just facts and figures. It is about a woman who suffered and died because of violence. While we want the victims to receive immediate attention in the search for justice, we also hope that there is coverage and visibility of this problem in the provinces, and that the media mentions and fulfills an educational and informative role about women's rights. Our word cloud wants changes in reality, but with the contribution from the media. We want and we stand up so that words such as celerity, protection, commitment, and equality to be terms present in the news and not only in our ideals.